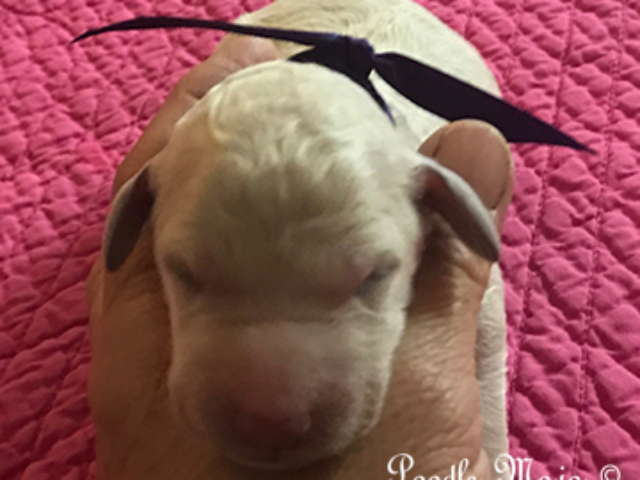 Please visit Past Litters to see some of their beautiful babies from their past litters. 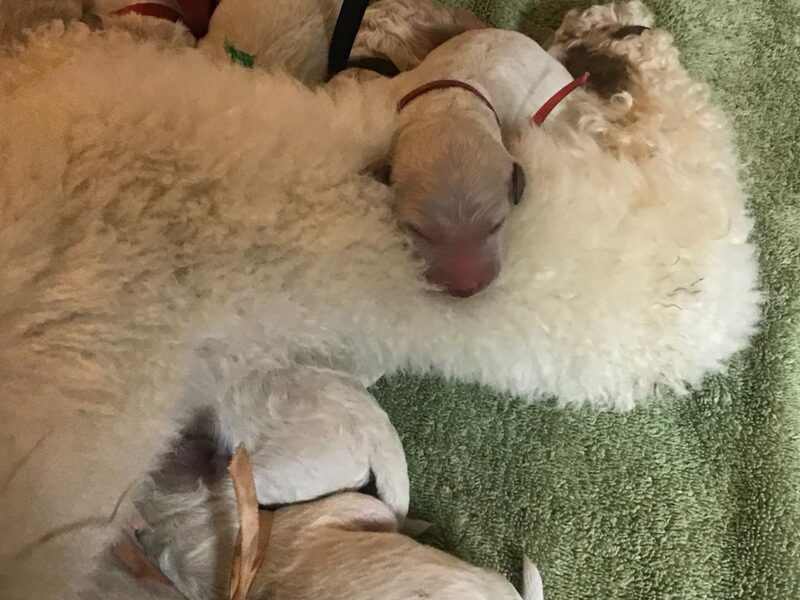 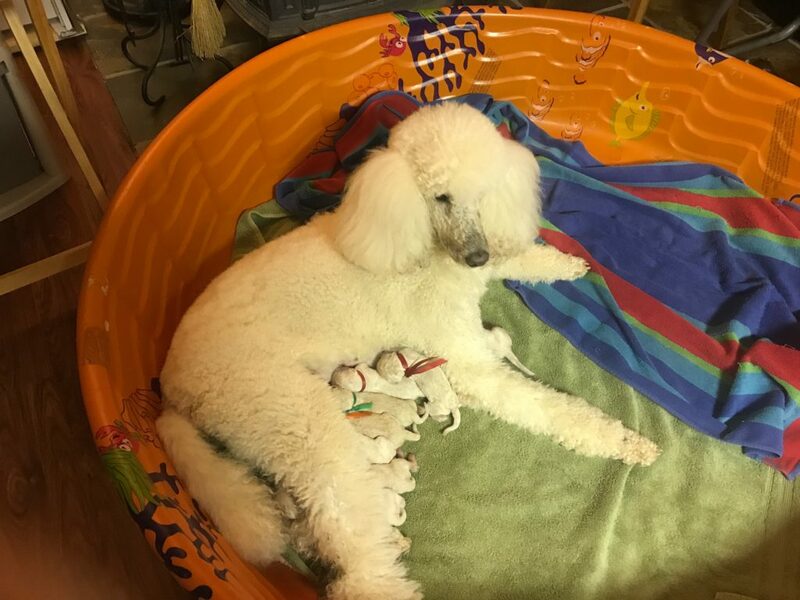 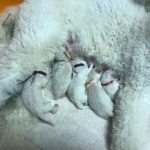 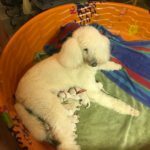 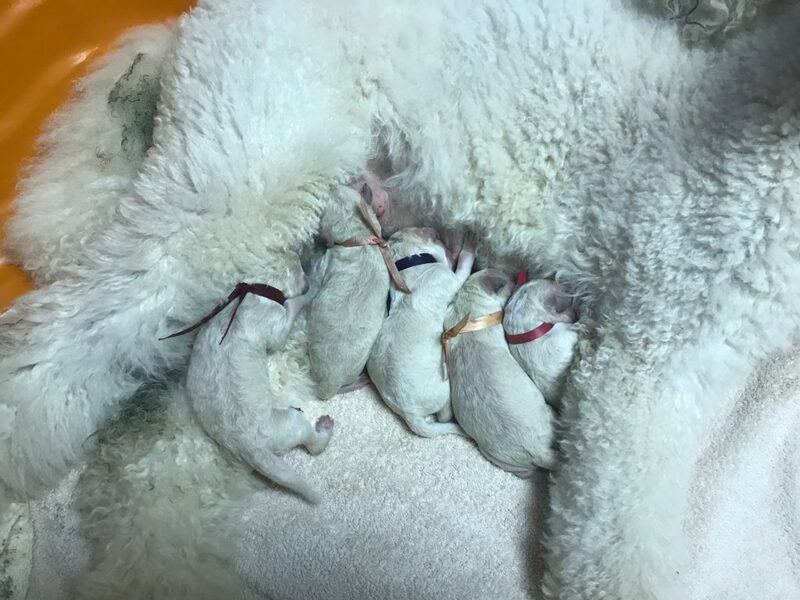 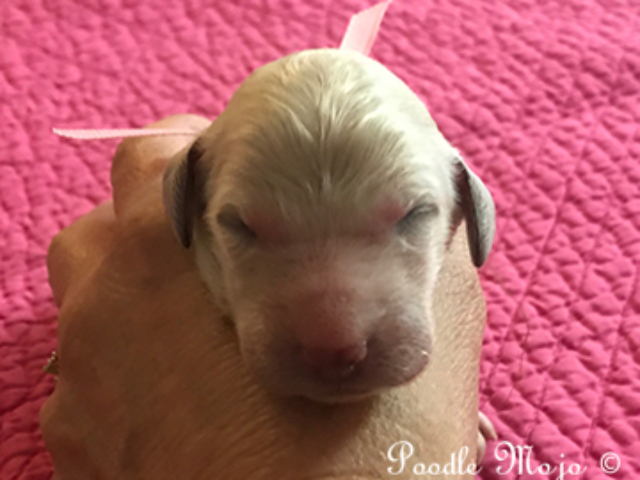 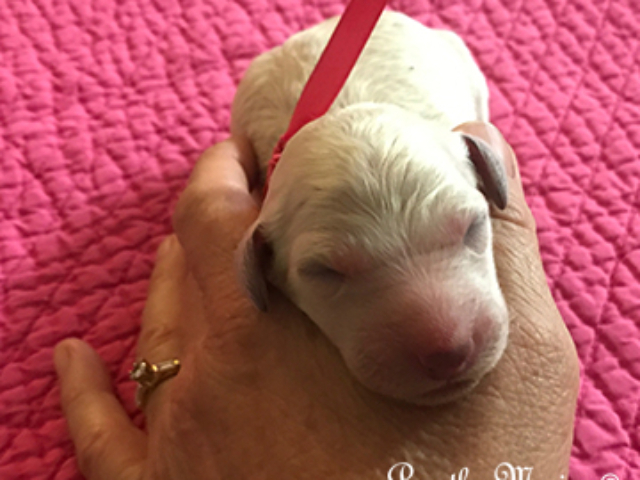 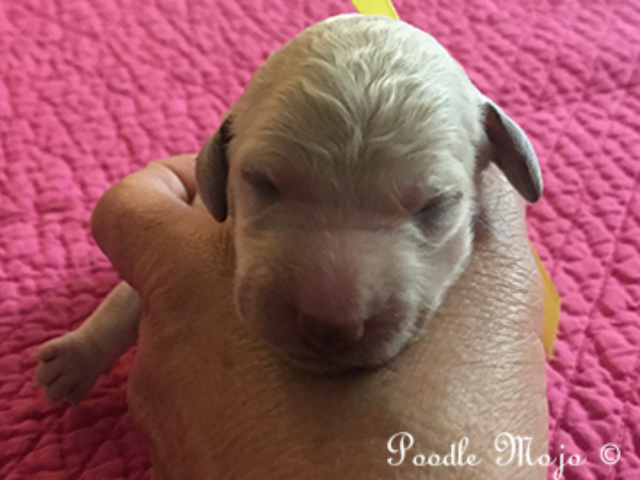 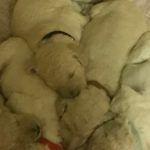 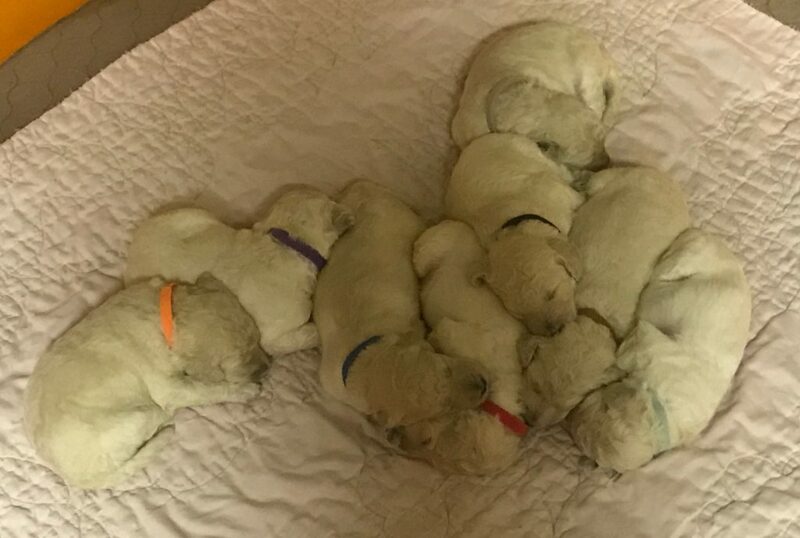 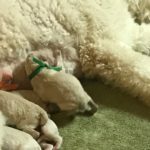 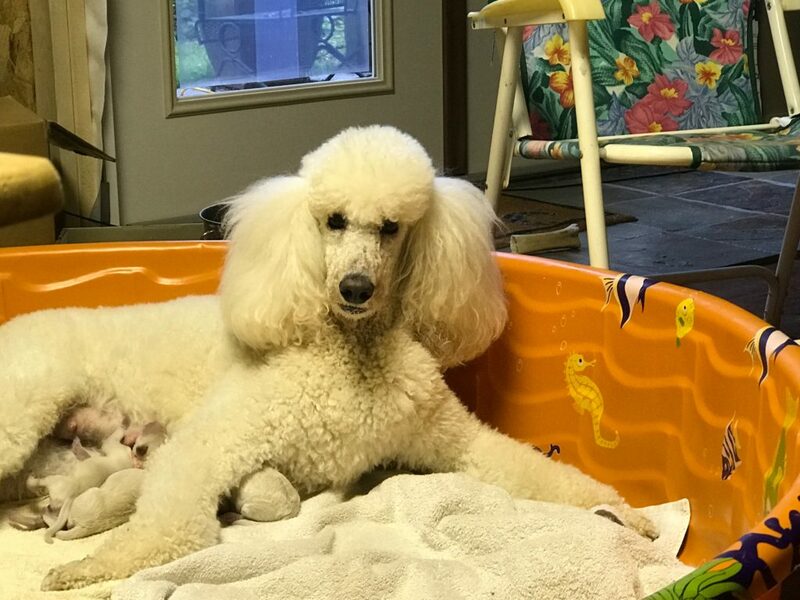 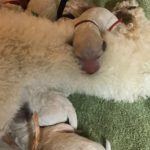 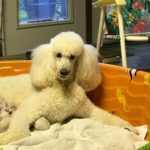 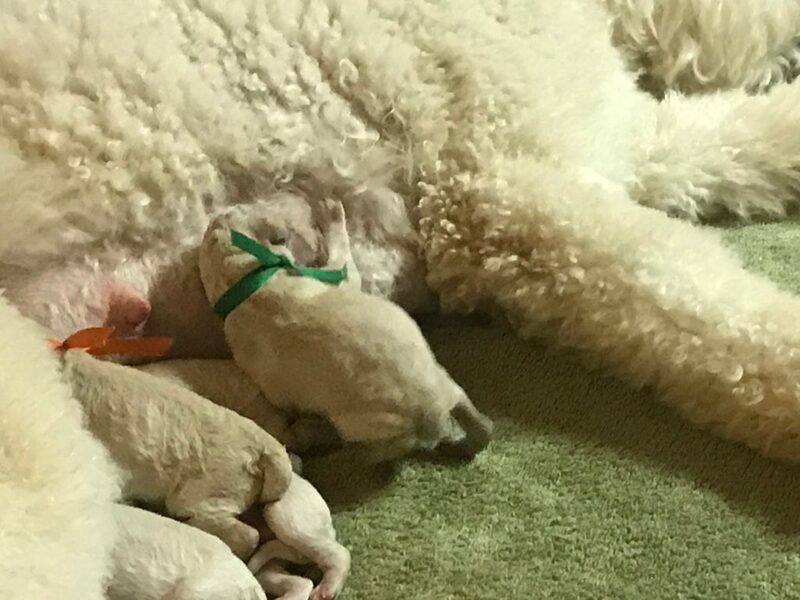 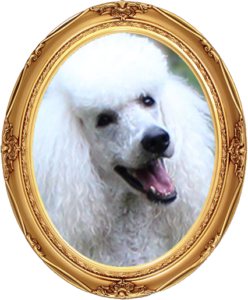 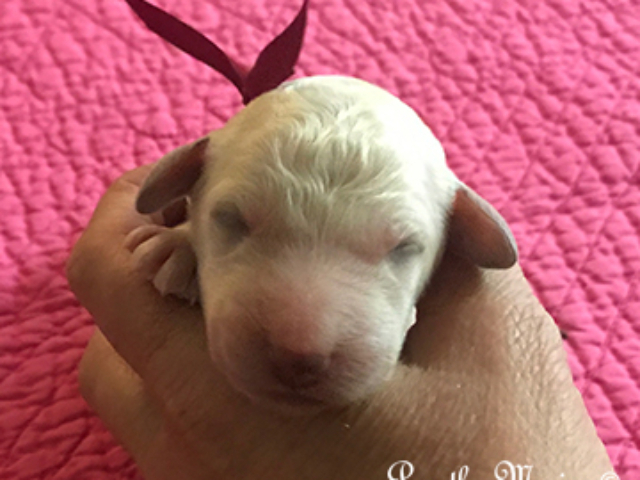 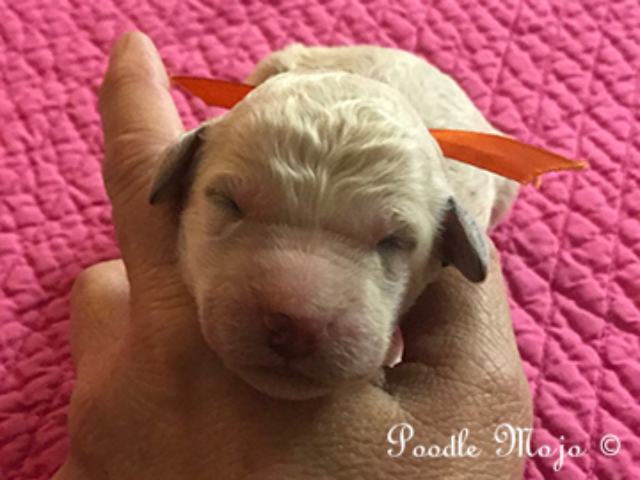 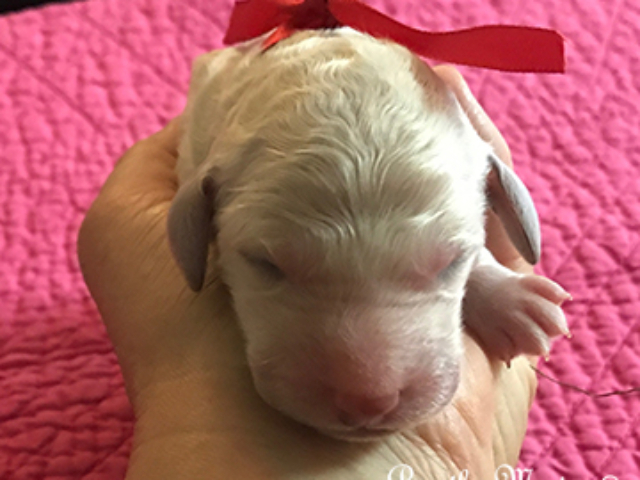 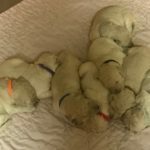 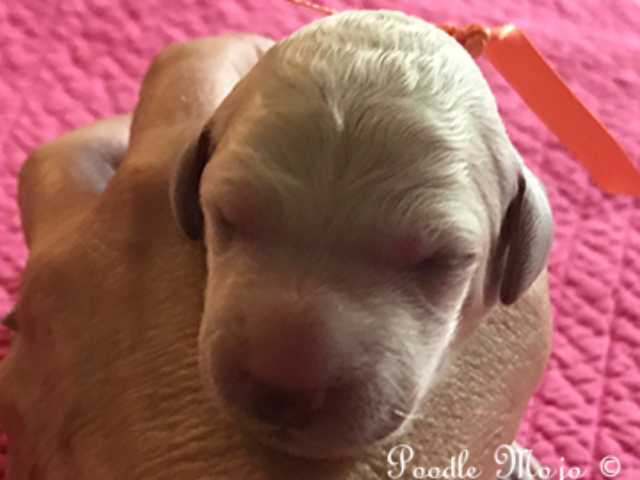 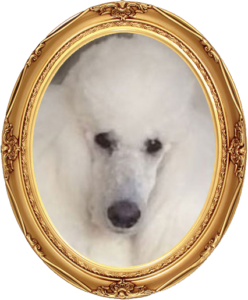 Please visit Watch our Puppies Grow to see pictures of some of Poodle Mojo’s growing puppies in various stages. 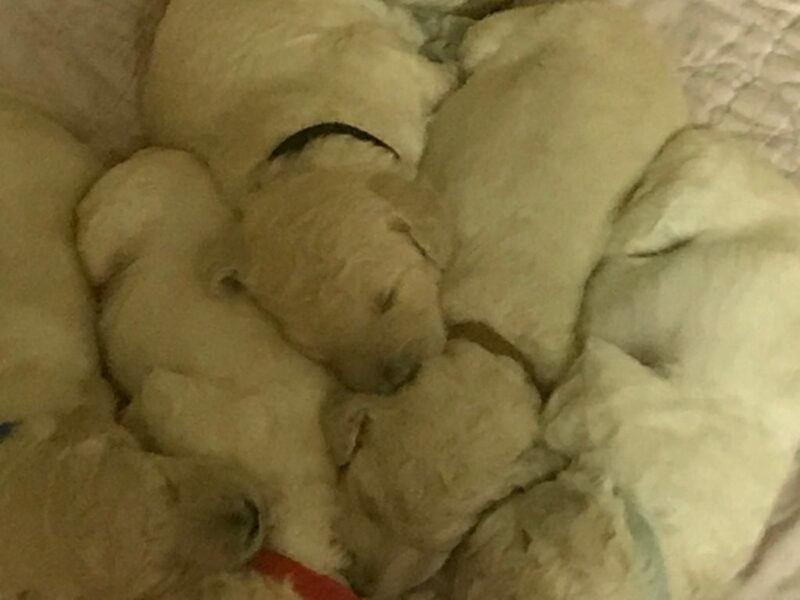 Click on each picture to be taken to that puppies page.